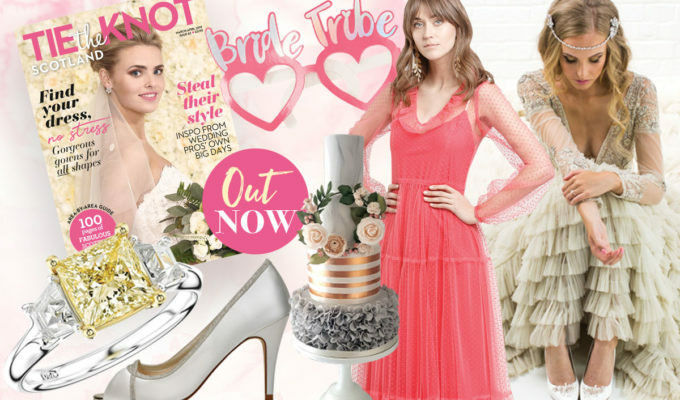 It might not have occurred to you that as well as snapping up that half price Fitbit (new year, new you) or heavily reduced TV (new year, same you) you could score your wedding dress this month and beyond, at a fraction of its original cost. It’s a post-Christmas ritual we’re all used to but one that brides rarely think to apply to their nuptial spending. And yes, I speak from experience. Mind. Blown. Just like our high street favourites, boutiques are not exempt from January mania and, on a more practical note, need to make way for a wave of new designer collections on their rails. Having an annual clear out of sample gowns (the dresses boutiques buy in for you to try on in store) works for everyone: brides can live the fashion fantasy for less (not to mention take the gown home that day if time is tight) and boutiques won’t run out of precious storage space. Win-win. Before you invade the store, whistle-blowing-Monica-style, be considerate. 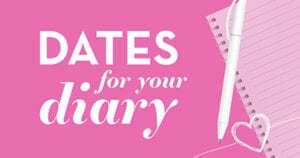 You will still need to make an appointment, as you would usually, arrive promptly and remember that just because prices are slashed, it doesn’t mean that the search should be stressful, or any less important or memorable for you and the other brides scanning the gowns. No matter what you spend, make a day of it. Swap the stampede for the champers and you’re set. Dresses by Stewart Parvin, Temperly Bridal, Sassi Holford, Claire Pettibone, Alan Hannah and Suzanne Neville will be reduced for one day only. 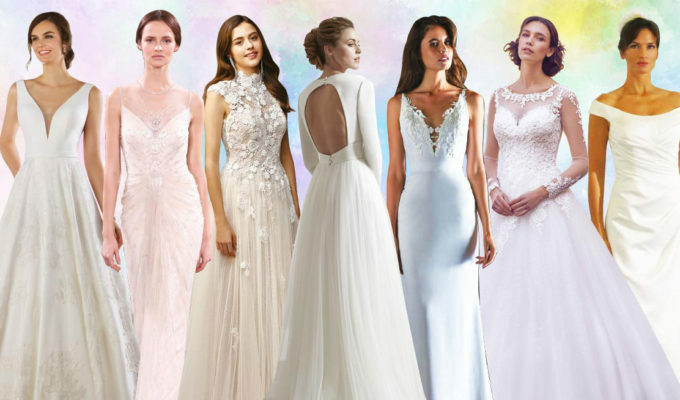 This nine day event is your opportunity to land gowns from designers such as Jenny Packham, Badgley Mischka, Martina Liana and Willowby at a discount. 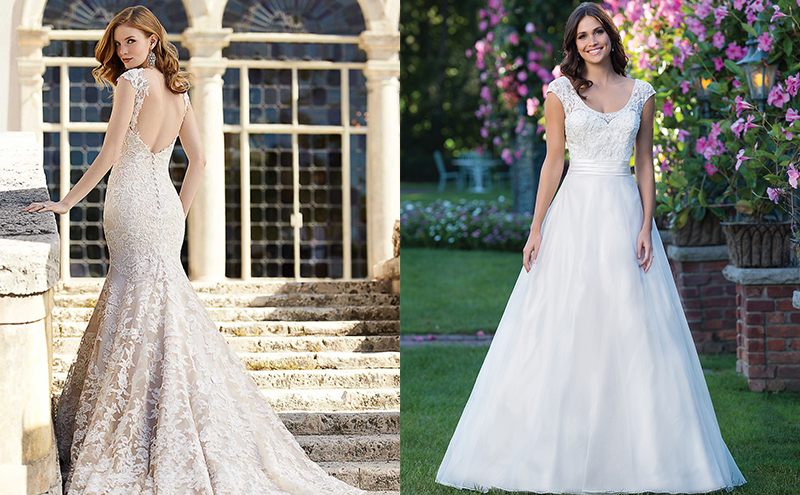 Designer gowns, including Justin Alexander, Sincerity Bridal and Sweetheart, will be on sale from £450. 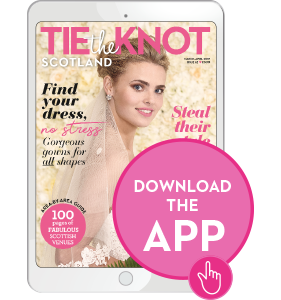 Wedding dresses will be reduced up to 80% off (between £100-£500), plus, there will be an offer on accessories that week when you purchase a sale dress. 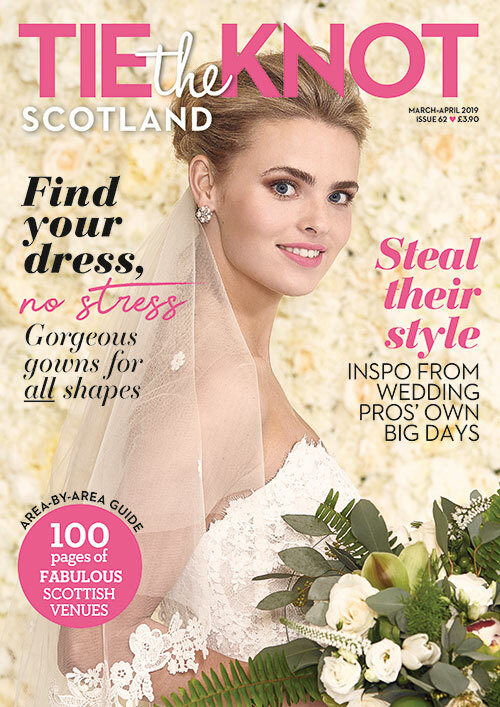 Bridal Atelier Scotland is saying bon voyage and bidding farewell to a few of its sample dresses from top designers such as Paloma Blanca, Sottero & Midgley and Watters/Wtoo to release space for the incoming 2018 collection. 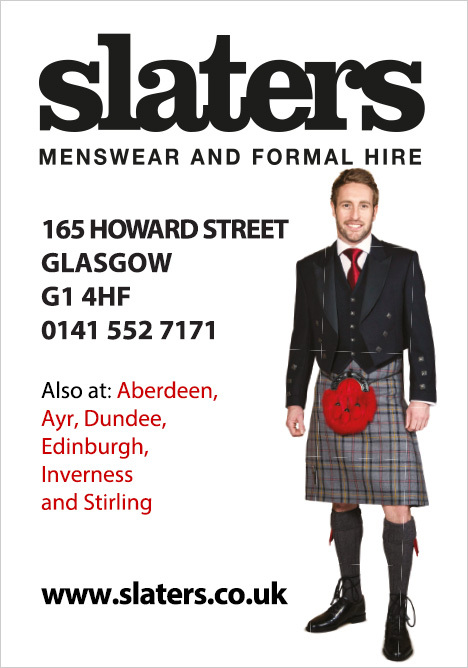 All dresses are in immaculate condition, call now to book an appointment. Gowns will be 50%-75% off the retail price.